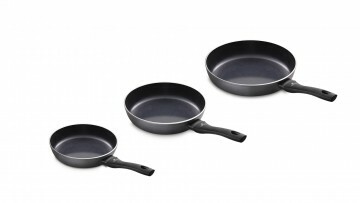 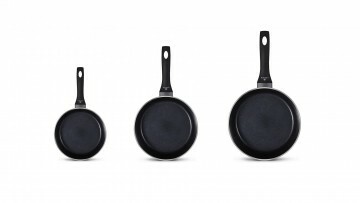 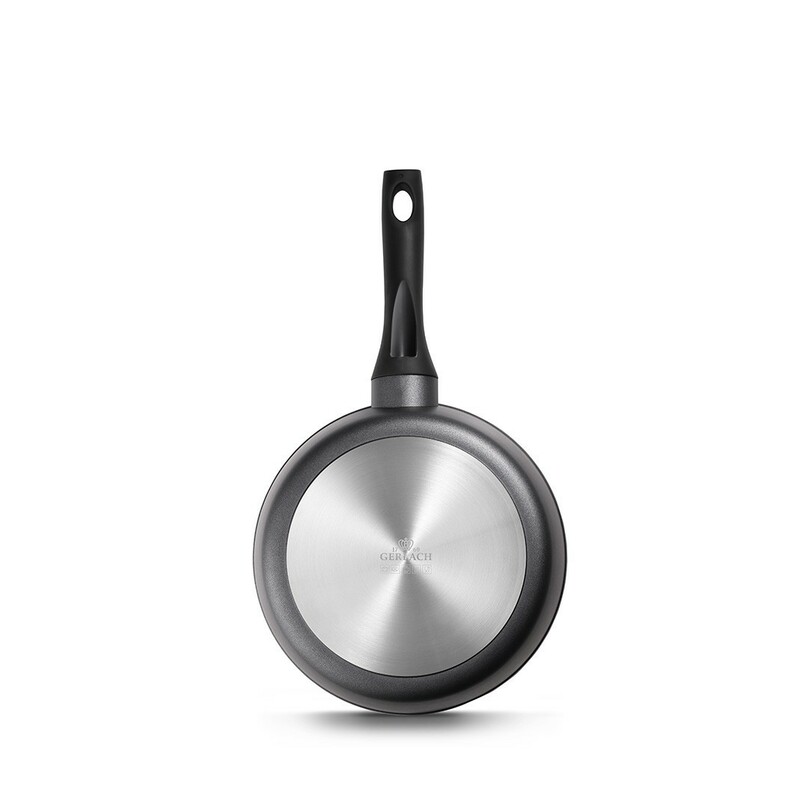 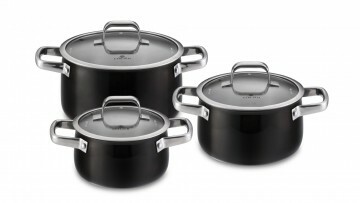 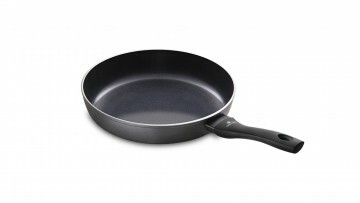 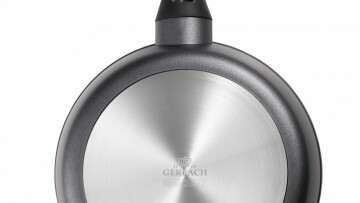 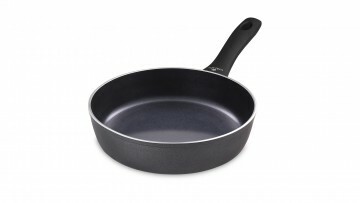 The aluminium Contrast Procoat frying pans combine functionality and high-quality materials. They are covered with a special Ilag Xera Dur ® Non Stick coating that perfectly prevents meals from sticking to the pan. 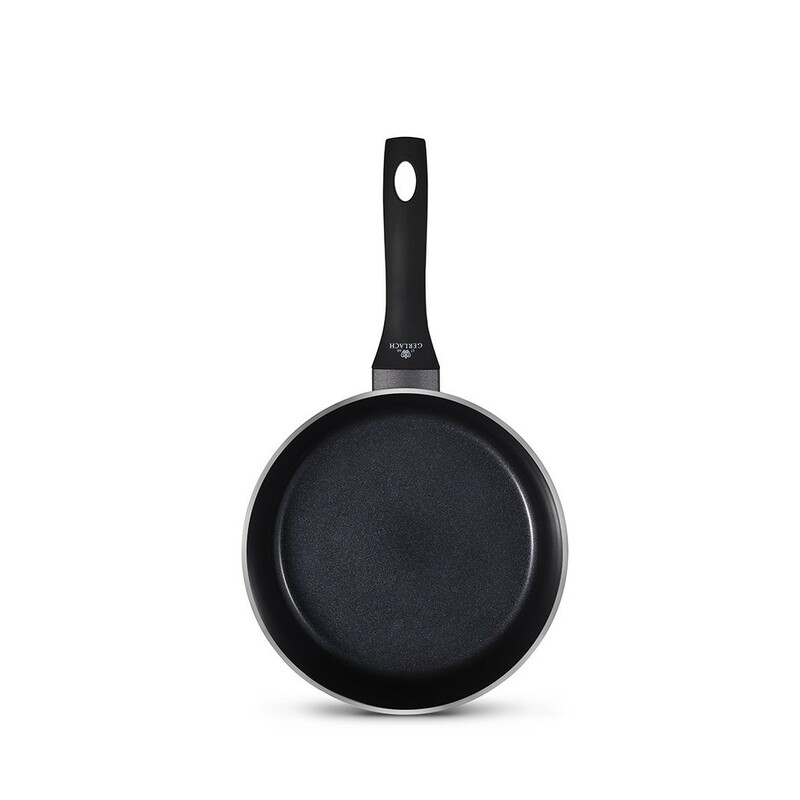 The Contrast Procoat line products make it easier to prepare healthier meals while preserving their taste, aroma and valuable nutrients. The Contrast Procoat line frying pans have the Ilag Xera Dur ® Ceramic Non Stick coating strengthened with a ceramic admixture, which makes it exceptionally hard and resistant to high temperatures. 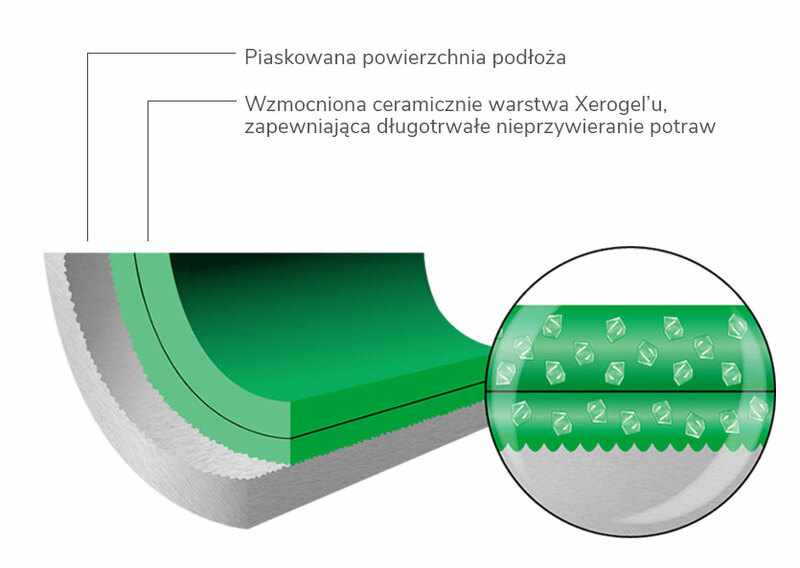 With intense use in mind, we have reinforced the coating in the vessel with Xerogel ®, which makes the ceramic coating resistant to abrasion. 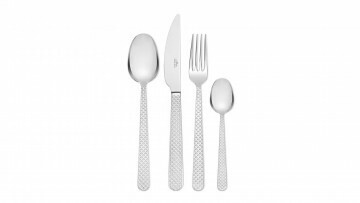 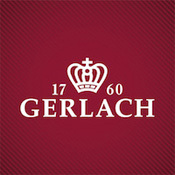 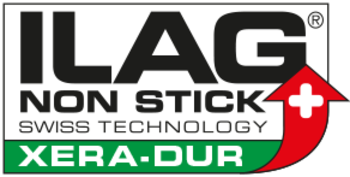 This is a product for the most demanding of customers, who appreciate the quality and durability of the products they use. Out of concern for the health of users, our frying pans do not contain any harmful substances, thus constituting exceptionally friendly vessels while cooking. 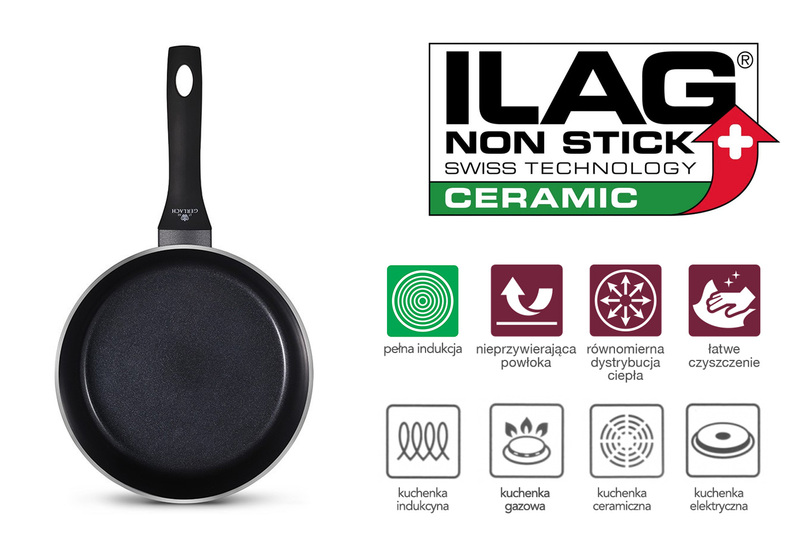 Moreover, the incredibly smooth and non-porous ILAG ceramic coating is easy to clean. 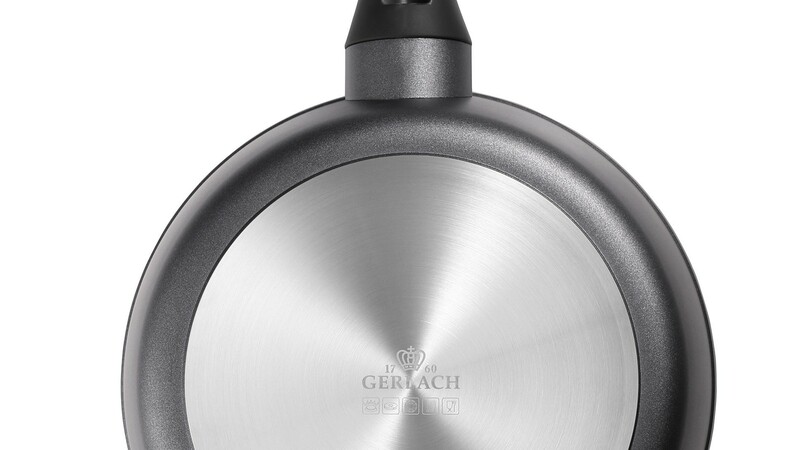 An important characteristic is using the full potential of induction hobs, thanks to a thick base with a built-in aluminium disc for induction (Full Induction technology) that allows for quicker meal preparation. 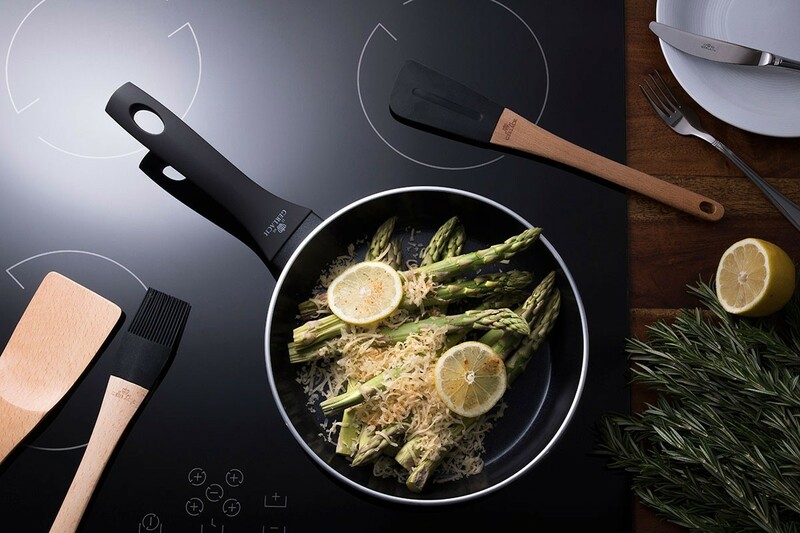 The silicone anti-slip and ergonomic Soft Touch handle does not heat up, thus ensuring comfort while cooking all of your meals. 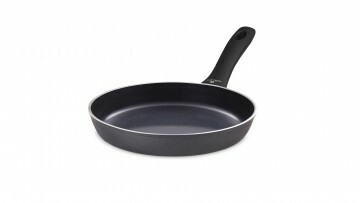 Also available in the Contrast Procoat line are deep frying pans in sizes Ø 24 cm and Ø 28 cm – CONTRAST PROCOAT deep frying pan with ceramic coating.